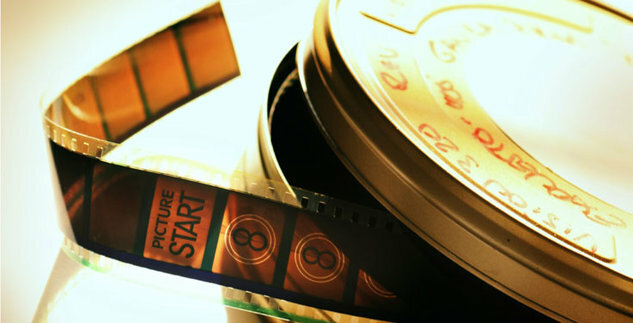 With more and more studios moving away from 35mm prints, can art house cinema survive in a digital world? This article was originally published on the Tribeca Future of Film web site, and was reprinted at Thompson on Film, among other sites. However, I decided to post it here as well, to make it easier to find and for archival purposes. I don’t usually write reviews of films I’ve seen, but after a public debate (on Facebook) with my son, I feel compelled to explain my feelings about the new Woody Allen film in a larger than Twitter-sized forum. 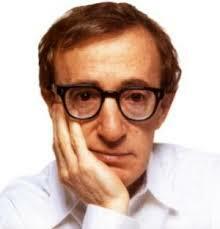 In the context of Woody’s career, it would be easy to dismiss “Whatever Works” as a minor piece. The plot makes very little sense, the characters are all “types,” and the world the film takes place in is as realistic as Seinfeld’s apartment building.